McLaren Toronto has been named McLaren Automotive’ s Global Retailer of the Year 2017 in recognition of the highest standards of business operation, which contributed to a record year for McLaren Automotive in the North America. 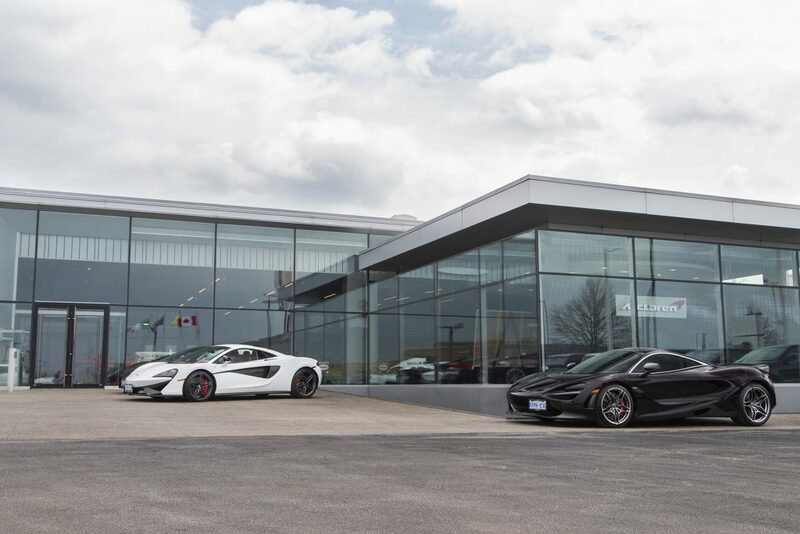 The Canadian retailer, which is part of Pfaff Automotive Partners, won the overall top honor by outscoring McLaren retailers at 86 locations in 31 different markets around the world. 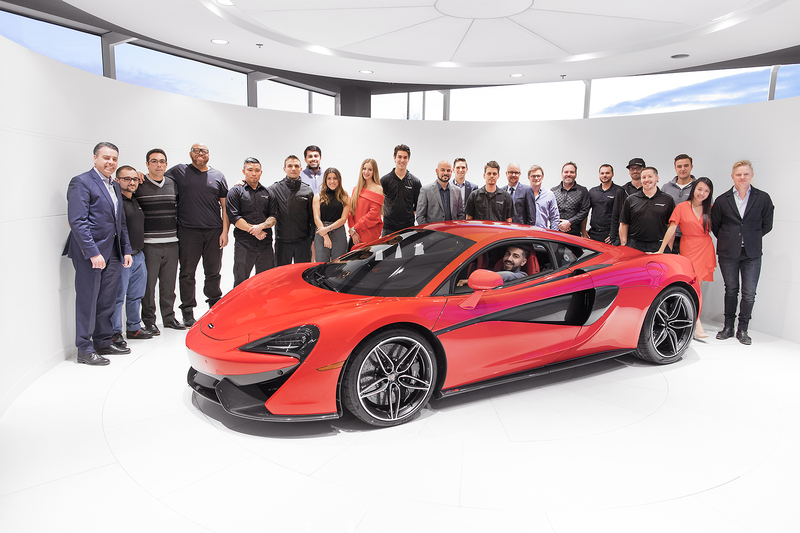 All contenders were meticulously benchmarked and assessed in key areas such as sales, customer service, aftersales and marketing. In addition, four other McLaren North American retailers; McLaren Philadelphia, McLaren San Francisco, McLaren Boston and McLaren Newport Beach were nominated to the exclusive Premier Club that recognizes the exceptional performance of the top 12 global retailers. 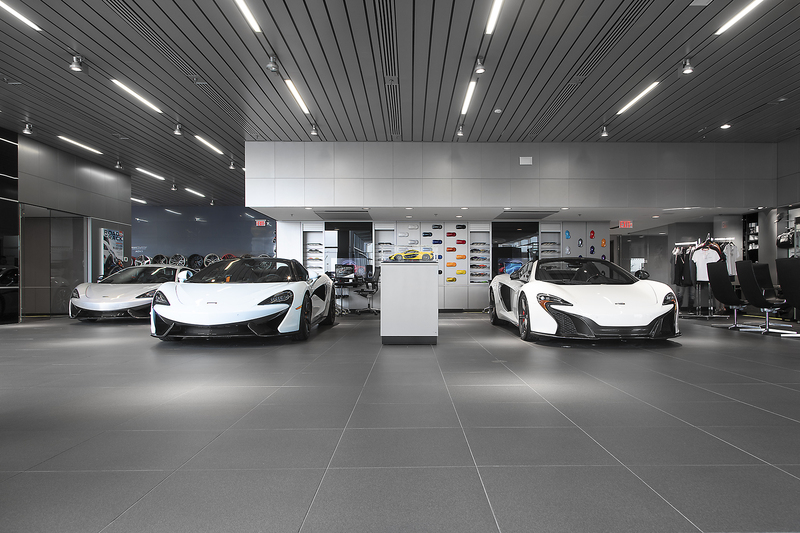 For more information on the award-winning range of McLaren sportscars and supercars, visit: http://cars.mclaren.com/.